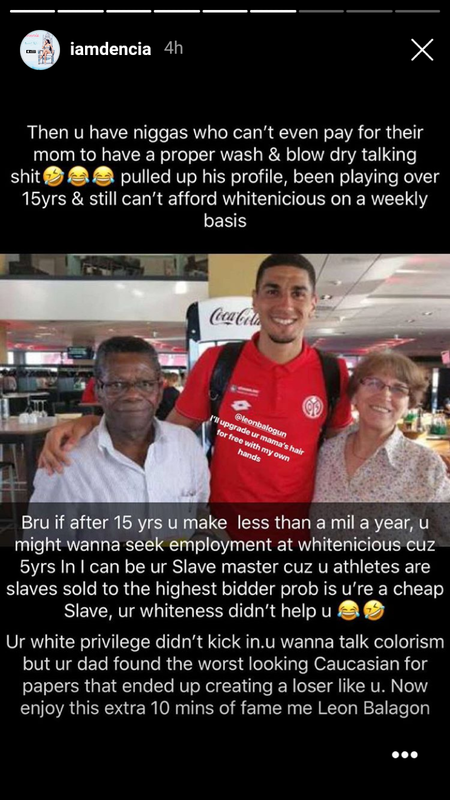 Nigerian and German-born defender, Leon Balogun has expressed delight after he helped the Super Eagles qualified for Russia 2018 World Cup finals. Mama & Papa I made it – your little Leon is going to the World Cup. We’ve come a long way. Proud to be your son.